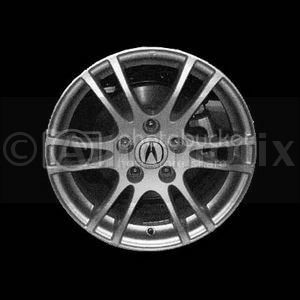 base model 05 rsx rims. will they fit? and will back spacing be a problem. 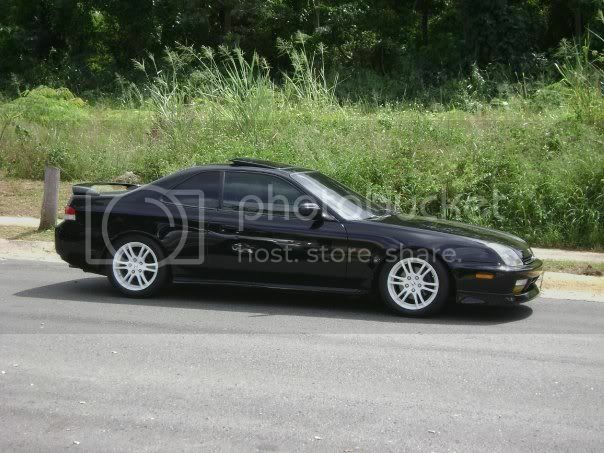 ive done some home work but cant find anything or even any pictures of prelude guys with these on there ride. These are 16x6.5 with a 45mm offset. The type-s are 17's with 17x7 with a 45mm offset. i dont see a problem with these numbers but id feel more comfortable with a lil comfermation. Re: 05 rsx base rims??? well that makes me feel better lol. why cant i find this stuff. i actually like those a little better than the type-s rsx wheels. I searched for a looooong time to find that picture a while ago haha. I almost bought a set off craigslist and wanted to see if they would fit and look good but someone beat me to them. im definitly looking forward to buying a set now. Picked up a set for restoration and did a test fit. Since I found this thread while researching how these wheels looked, I had to post my own pic! My Prelude center caps worked, but I picked up a set of Honda center caps (part # 44732-SV7-A00 - off of an Accord) and they fit perfect. The Prelude center caps have an aluminum sticker and the Accord center caps are painted, just like the wheels are. I plan to repaint the caps and wheels the same color. Last edited by VPUPPY; 10-22-2011 at 08:08 PM. What's the weight on the 05-06 ones? 02-04 are 16lbs but don't look nearly as good.